Sauces and seasonings can add flavour to a pasta dish or accompany a main course and are easy to prepare, warm or cold. Several companies have tried to create a special sauce, different from the products developed and proposed by other ones from a qualitative viewpoint, and not only. 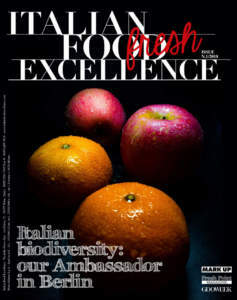 Among these companies there is ‘Italianavera’, a business, but first of all a new brand, born at Nocera Inferiore (USA) from its founder Diana Attianese’s great passion «to spread a family tradition of love and passion for tomato, introducing an innovative vision of a healthy eating», as Diana states. A tradition must be proposed for what it is. So, the products by Italianavera derive from traditional Italian recipes, representing them in a simple, healthy, and totally artisan way: «I want to tell the simplicity of a tradition so as it was handed on to me, made ​​of genuine raw materials with a little fantasy, humour, and design!». 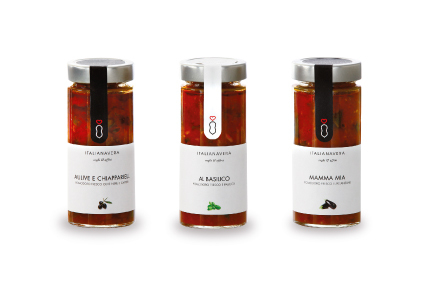 The mission of this brand consists in enjoying the unique flavour of ‘handmade’ products in the world, «because - as Diana says - being Italian is a culture, a lifestyle, a unique way of eating». 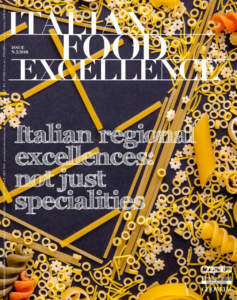 ‘Italianavera’ follows a route that consists in innovation and research, which, focusing on investments in technology, marketing and retail, aims to spread the true Italian cuisine. 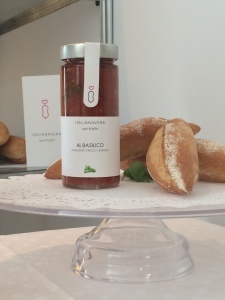 The ‘Sugo al Basilico’, realized with tomatoes and fresh basil, is the most traditional and simplest sauce. It expresses the essence of Mediterranean cuisine: Italian tomato pulp alongside with the best basil, strictly hand-picked, suitable for all types of pasta, beginning from spaghetti; the ‘Sugo Aulive e Chiapparielli’, with fresh tomato, black olives from Gaeta, and salted capers. It is a typical Neapolitan recipe, meant to be eaten warm, and also excellent cold, in the warm summer days; the ‘Sugo Mamma Mia’, prepared with fresh tomatoes and fresh hand-cut aubergines. The spreads, designed for aperitif, but also in order to accompany other courses, are delicious: the ‘Piccantina ', prepared with spicy red hot pepper, ideal for garlic bread, flat bread, and bread sticks; the ‘Decisa’, prepared with black olives from Gaeta, anchovies, and capers, which can be spread on garlic bread and canapés, or added in spoonfuls for flavouring such courses as pasta or meat salads; the ‘Classica’, cream of peppers and aubergines, a preparation similar to ‘pesto’, very versatile in cooking, ideal for spreading on toasts, but also as a sauce to accompany meat courses, or for flavouring pasta. 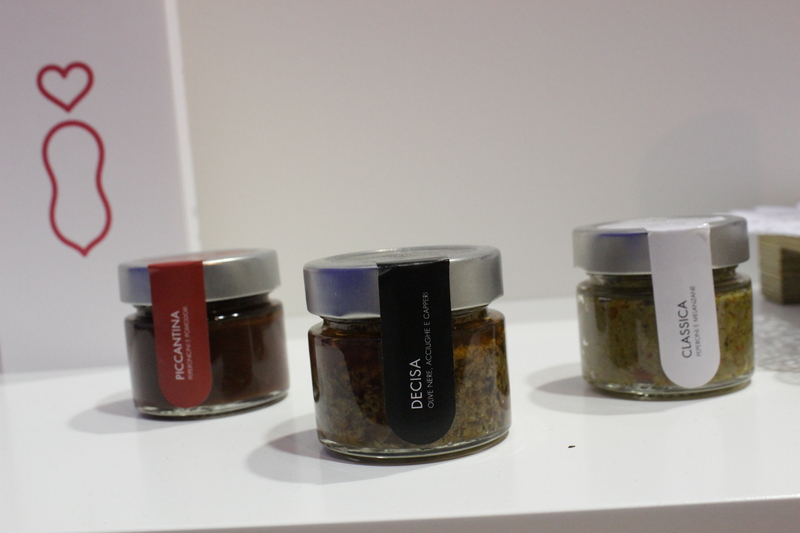 These products, all strictly natural, will be soon proposed in both organic and gluten free versions. 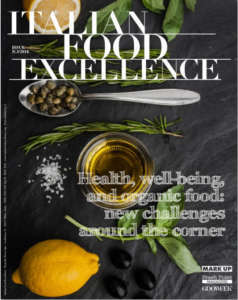 They are appreciated abroad, too: in Northern Europe, United States, Canada, Australia, Japan, where they delight the consumers, even more demanding and careful, because, as Diana explains, «our products address consumers who are careful to product quality, health, and genuineness of both ingredients and working method». The packaging is valuable, so bearing witness to the passion for tomato, as well as to the love with which these products are conceived and prepared, «because eating Italian food means appreciating the definite taste of each ingredient, remembering the old flavours so dear to all of us».